Bowen, C. (2011). 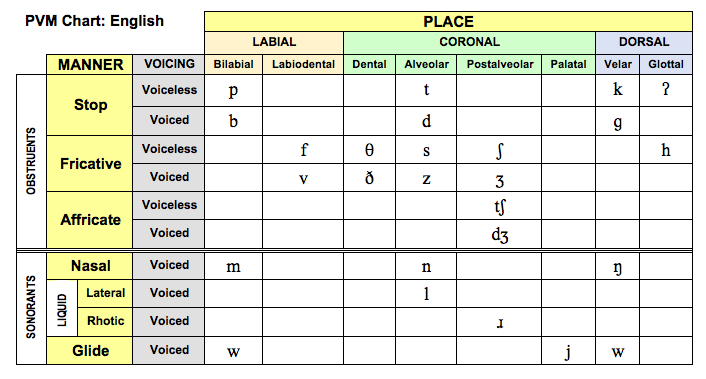 Table4: Phonetic Development. Retrieved from http://www.speech-language-therapy.com/ on [insert the date that you retrieved the file here]. In Table 4 is an account of ages by which 75% of the children in a study pronounced individual consonants accurately. These norms were established for a population of Australian children by Kilminster and Laird (1978). In column 3, the term 'voiced' refers to the vibration of the vocal cords while the sound is being made. The term 'voiceless' is applied to sounds that are made without vocal cord vibration. 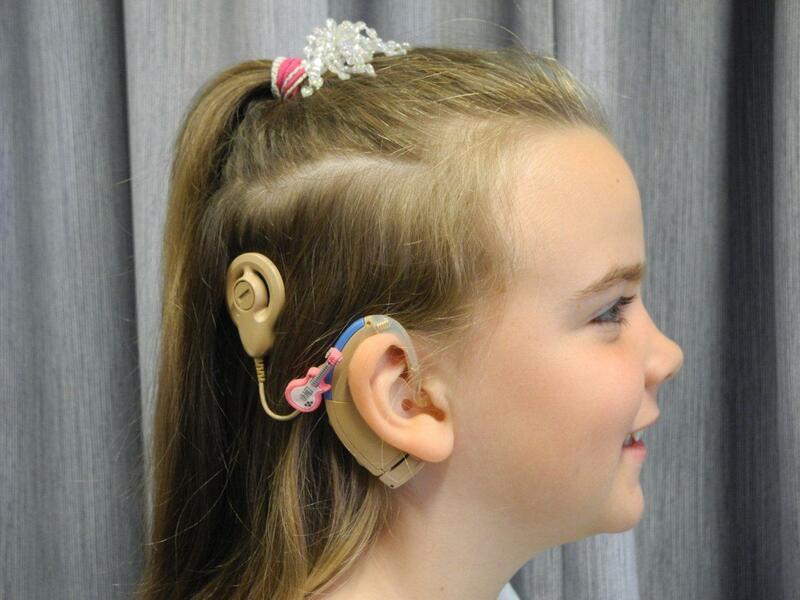 The terms fricative, glide, stop, nasal, liquid and affricate refer to the way the sounds are made, or the "manner of articulation". Bowen, C. (1998). Developmental phonological disorders. A practical guide for families and teachers. Melbourne: ACER Press.